San Diego Surf Ladies - Member Surf and Beach Clean Up and Meet Up at Union Tap! Member Surf and Beach Clean Up and Meet Up at Union Tap! 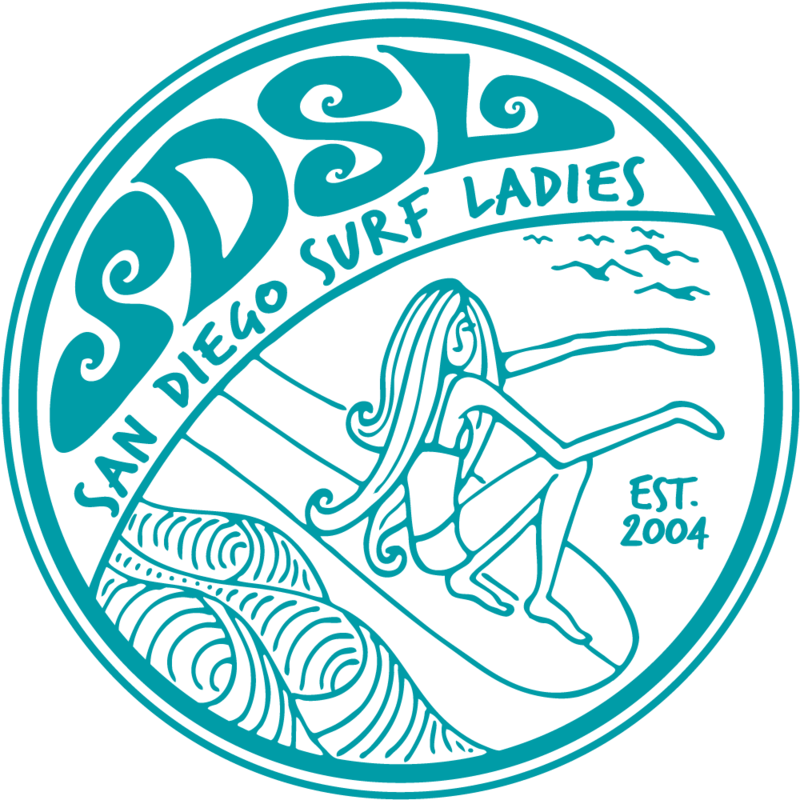 Come help SDSL take care of our adopted beach, Cardiff State Beach followed by a fun surf. We'll provide the tools to pick up garbage! This is another great surf to come meet fellow surfistas followed by a meet at Union Tap in Encinitas at 8pm to say "Cheerio and Good Luck" to our surf sister Jenny Talavera who is leaving us for Santa Barbara! BEACH CLEANUP: We'll pick up trash, surf and then drink! We'll have supplies for the clean up!